The following studios and locations offer regular tours to the public, or are open access. 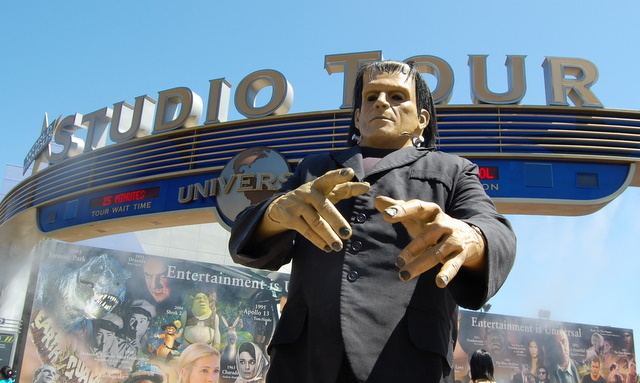 There is no public access or tours at these studios. 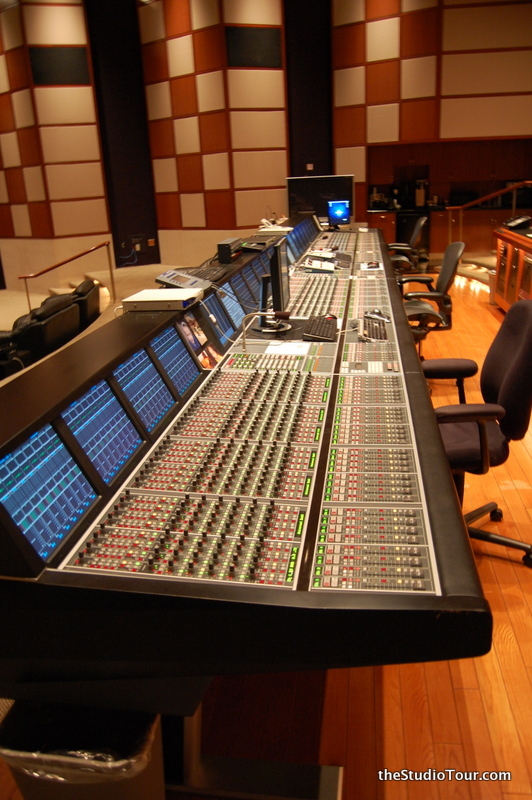 These studios no longer exist. 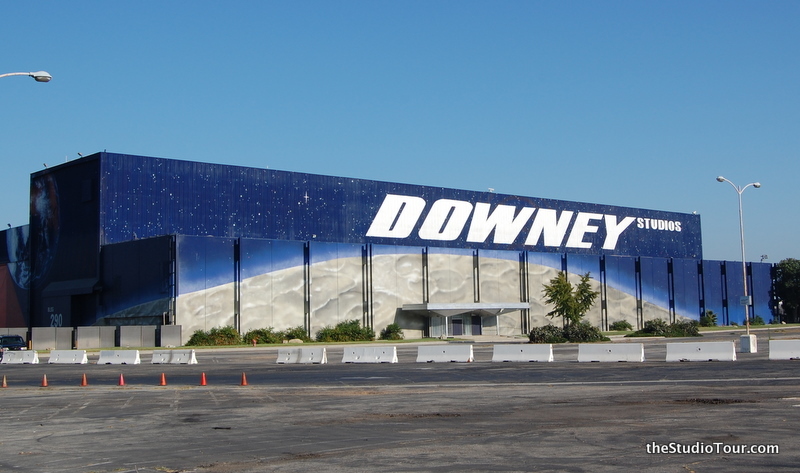 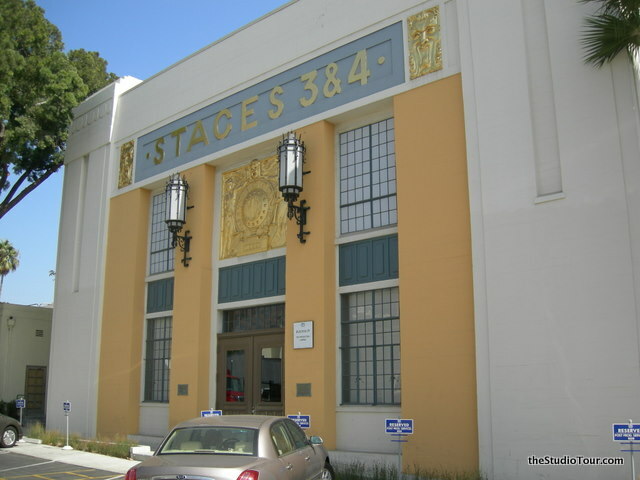 Although you can't visit many of the studios here as a tourist, you may be able to get onto a soundstage and see a sitcom or talk show being taped.